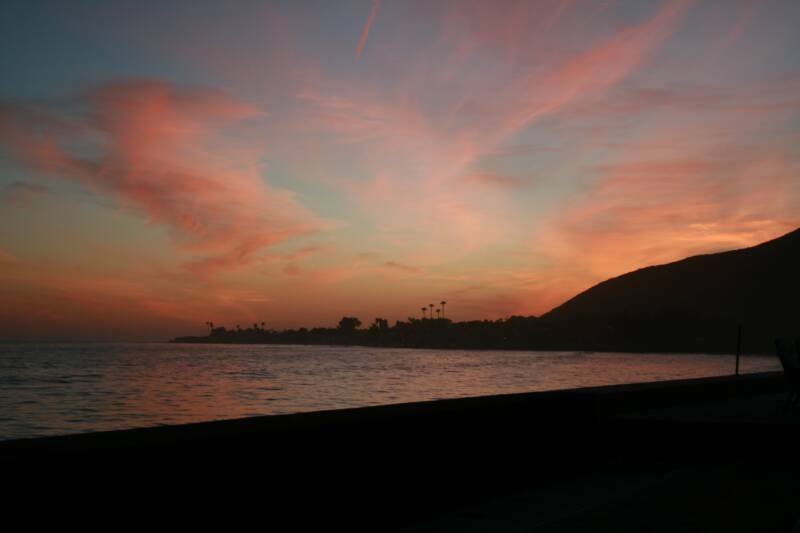 Yo Ho Ho – Seashore and dolphin sightings ahead! 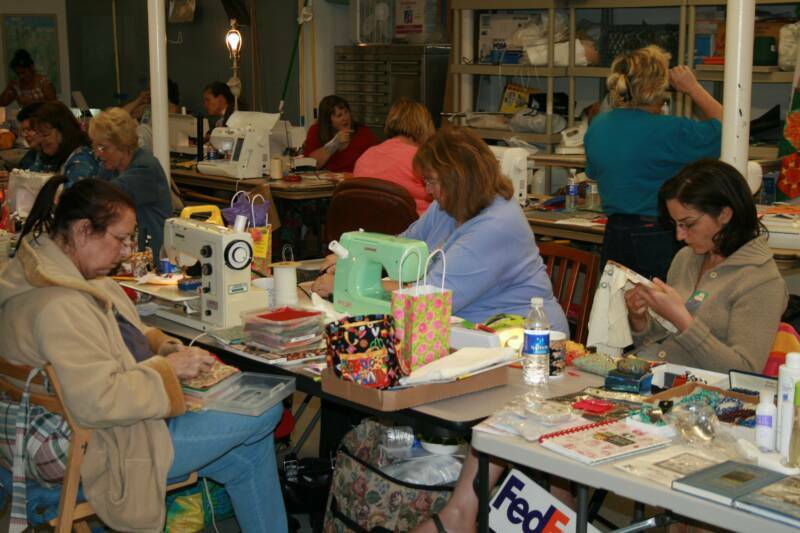 Philanthropic sewing opportunities are held on the 2nd Tuesday of each month, with the exception of December. Bring your sewing machine and accessories - we have the kits! 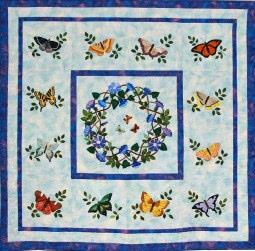 If anyone would like more kits, prefer to hand sew, or have suggestions to keep this successful, please contact Lynell Rodio. Donations of fabric and batting are appreciated. The 2016 FALL RETREAT will not be held in Temecula as previously announced. It will now be held Oct. 28, 29, 30, and 31 at Holiday Inn & Suites, 3927 Marriott Dr., Bakersfield, CA. AMENITIES: sewing room available Fri 9:00 a.m.- Mon 2:00 p.m. coffee, tea, water, light afternoon snack, breakfast in hotel restaurant, dinner each evening in SEPARATE PRIVATE DINING ROOM, heated indoor pool, free wi-fi, easy access for unloading & loading directly to sewing room, ample parking, excellent facility, and easy access on & off freeway. Each room PLEASE bring ONE snack in airtight containers only. There are numerous restaurants in area. QUILTING STORES: Bolts to Binding, Beverly's, Hobby Lobby, Hancock's, & good old JoAnn's. Please call ASAP for your reservation. 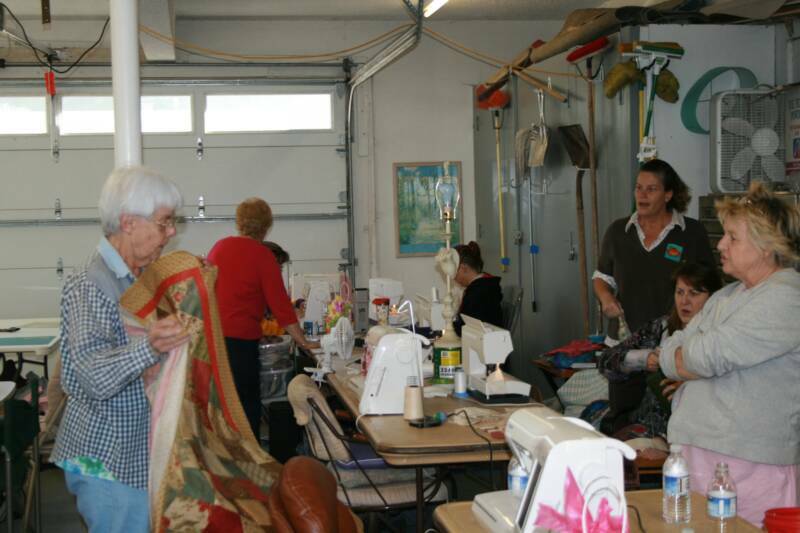 We already have a great group of quilters signed up. 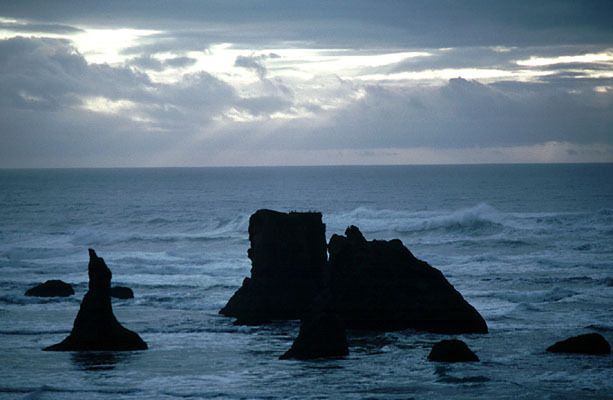 It's going to be a very enjoyable experience for first time retreat attendees or old timers who go often. Please fill out the Retreat Application with your deposit or full payment. 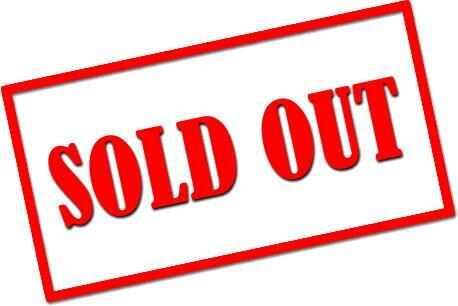 Spaces are selling very QUICKLY, ONLY 2 left JUST FOR YOU. FIRST COME, FIRST SERVED FOR RESEVATIONS, NO REFUNDS for CANCELLATIONS. We are looking forward to accepting your application which is in the newsletter and on the AVQA website. We will have copies at the AVQA guild meeting. Did you miss our August guest speaker, Rob Appell? If so, you missed an amazing trunk show and presentation! Rob Appell has given his permission to post photos taken during his presentation to our website! 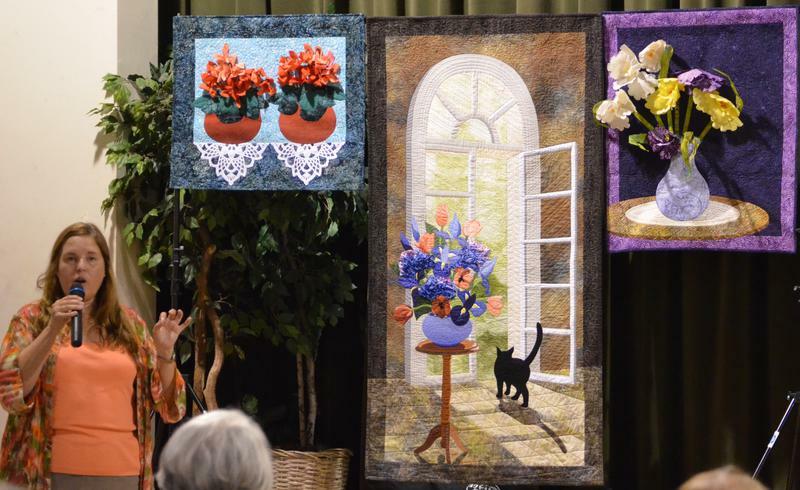 Click here to enjoy the incredible art quilts presented to our guild. Update: Check out YouTube's "Man Sewing with Rob Appell"
Laurel Anderson was September's guest speaker! Her lecture on the history of appliqué and trunk show were inspiring. photos taken during your presentation! Click here to enjoy the amazing quilts she shared with us. Help make quilts for philanthropic needs. Tuesdays starting at 10:00 a.m.
Scott Griffin was February's Guest Speaker! Not only did Scott give a wonderful presentation, but the workshop to learn the Dresden Garden was fantastic and tons of fun. 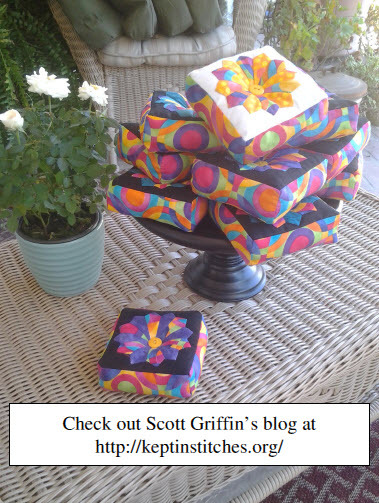 Check out Scott's blog by clicking the picture to the right. ​Cathy Van Bruggen was April's Guest Speaker! We were thrilled to have Cathy Van Bruggen as our speaker for the April guild meeting. 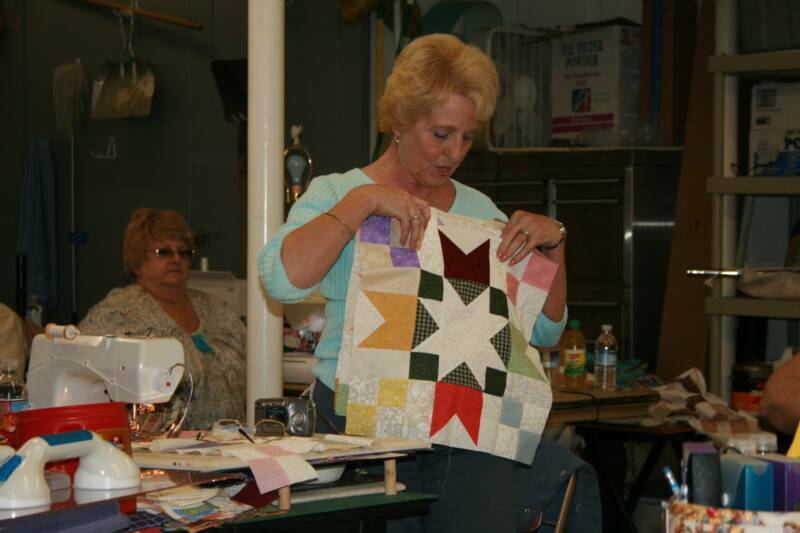 Cathy shared a brief history of appliqué and a trunk show of appliqué quilts. During her workshop, Cathy showed a variety of techniques to inspire you to learn how to Needle-turn Appliqué the Easy Way™. Cathy Van Bruggen's work at www.cathyvb.com. This is a very popular retreat and space is limited, to "24". FIRST with RESERVATION deposit of $125.00 will confirm a reservation. Total price is $255.00. Final payment is due by February 9, 2017 guild meeting. Check in on Friday afternoon thru Monday mid-day. Six meals included. Dinner - Friday, Saturday, & Sunday nights. Breakfast - Sat, Sunday & Monday. No Lunches will be served. If you have special diet needs please bring your own food items. Two Jacuzzis in working condition, bring your swimsuits and towel. All the same rules apply, bring all your linens, sleeping bags, towels etc. Remember we share the whole house together, bathrooms and sewing areas. EXTREMELY IMPORTANT EVERYONE HAS TO PITCH IN SETTING UP ON FRIDAY BEFORE ANY SEWING. Vacuuming and cleaning entire house on Monday saves on the cleaning deposit. Everyone needs to pitch in and help. 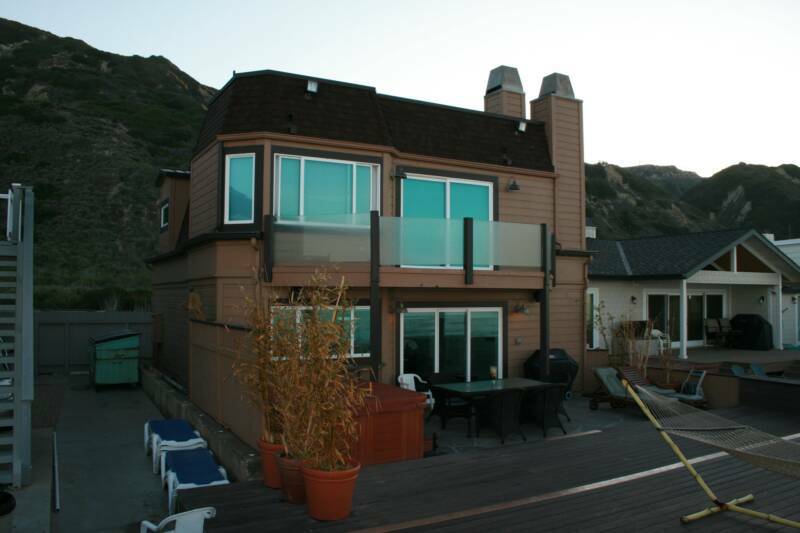 Everyone LOVES going to this lovely house right on the OCEAN. Get your $$$$$$ in ASAP to reserve your spot! Click here for application. ​In order to encourage members to help us reduce the number of unquilted philanthropic quilt tops, each month at our AVQA meeting we will be giving away one pack of Bali Pops! You do not have to have a longarm or be an experienced quilter to quilt with a walking foot. You can pick up quilt kits at each meeting and bring them back to a later meeting. Five tickets will be given out for each quilted top and two more tickets if the binding has been finished. A drawing will be held from the evening’s tickets and a package of Bali Pops (40 coordinated strips 2 1/2 inches wide by width of fabric) will be the prize! If you can’t make it to a meeting and wish to have a kit, contact Lynell Rodio or Peggy Campbell.